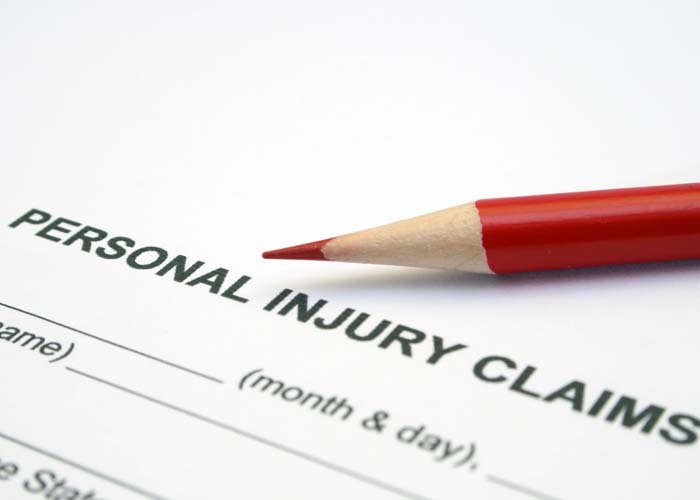 If you or your teen is involved in an accident, a Utah personal injury attorney can be a great resource. Call the Jardine Law Offices to set up a free consultation today. Do you have a teenager who is about to start driving? Teens are often well-known for being accident prone while driving. Don’t let your teen fall into this category. Instead, encourage safe driving habits, even before your teen gets behind the wheel. Review these six tips so that you can avoid the need to use a Utah personal injury attorney and keep your teenager safe. 1. Don’t use your cell phone. Never use your cell phone while driving. This includes texting, calling, browsing the web, checking your email, and searching for music to play. Anytime you are engaging with your cell phone, you are taking your eyes off the road and your mind off the task at hand. Set an example by staying off your cell phone while driving so your teen follows suit. 2. Limit the number of distractions. Even if you are not texting, your cell phone can still be a distraction in the car. Start by storing it away to minimize the urge to use it or to glance down when you see a text come through. Additionally, loud music, a car full of passengers, or eating while driving are other distractions that could potentially lead to an accident, and the need for a Utah personal injury attorney. Do your best to keep your focus on one thing: driving safely. When you are behind the wheel, you need to be aware of your surroundings. While driving with your teen, teach them how to pay attention to what is going on outside the car, not only what is going on inside of the vehicle. All drivers should be aware of the cars in front of them, behind them, and to the side of them. That way, if another driver is not driving safely or causes an accident, you can act accordingly to avoid a dangerous situation. Although your teen will have learned the rules of the road in their driver’s education course, it is important to stress that they should always drive according to conditions. For example, even if the speed limit is 40 mph, certain conditions like heavy snowfall, sleet, and congestion are reasons to consider adjusting your speed. It may not always be safe to follow a speed limit in those scenarios. When you enter the car, always put your seatbelt on before starting the vehicle. Also, you should not begin moving the car until you are certain everyone else in the vehicle is buckled up. Having a seatbelt on is one easy way to help prevent injury if an accident does occur. By continuously putting on your seatbelt, you are establishing a good habit that may prove beneficial in the future. Even when it is not dark outside, it is a good idea to get into the practice of turning your lights on. This will help you see better when driving in any condition. It also helps other drivers see you and your car, especially if you are driving in an area with a lot of curves or during a time of the day when there is not as much visibility. Remember, if you lead by example, your teens will see firsthand how to establish safe driving practices before they get behind the wheel. Unfortunately, you cannot prevent every accident by using safe driving tips. If you or your teen is involved in an accident, a Utah personal injury attorney can be a great resource. Call the Jardine Law Offices to set up a free consultation today.